This poll focuses on slope intercept form and is aligned to HMH module 6 lesson 1. It can be found using hash tag #hmh or #hmh6.1 if your school uses HMH, this is a great way to search for other tasks aligned to this publisher. 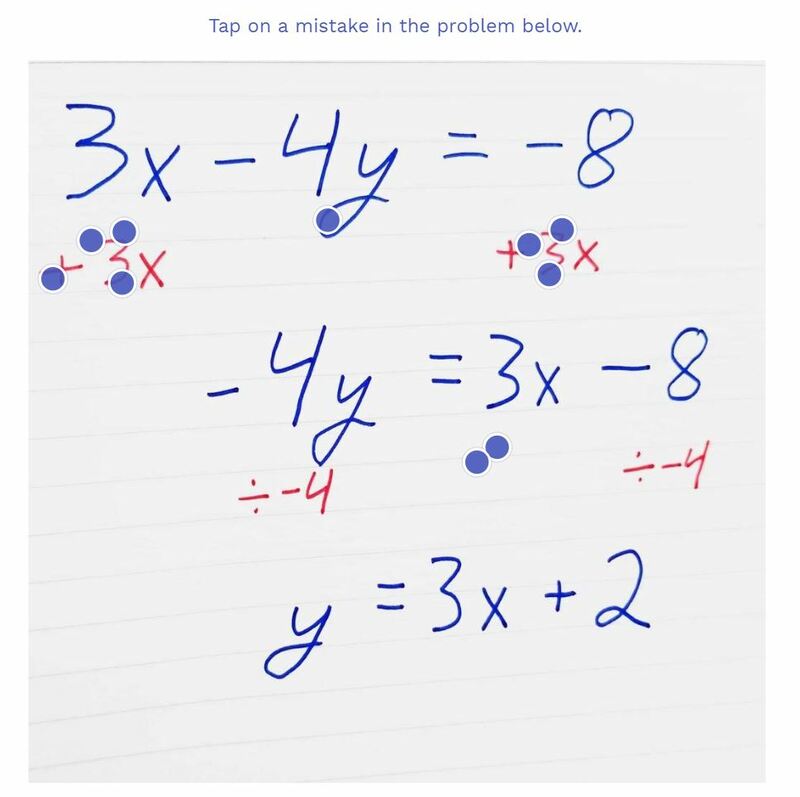 The first task in this poll asks students to tap on a mistake in the reasoning. There are two mistakes, this is intended to help facilitate discussion among the students. After everyone has posted their responses you can reveal student answers without showing who is correct (deselect reveal answer). This would be a great chance for a little small group discussion. Students can talk about why they chose what they did, if they think there is another correct answer, if they want to change their answer and what they think their peers who answered differently were thinking. To help facilitate this, the next task is the same as task 1 but with discussion questions in the scratch pad. After students are done discussing their responses you can have them try the task again. If everyone aced task 1 you can always skip task 2. Students have the opportunity to look for errors and make arguments for why something might be an error. They also can argue why someone’s choice was or was not correct. 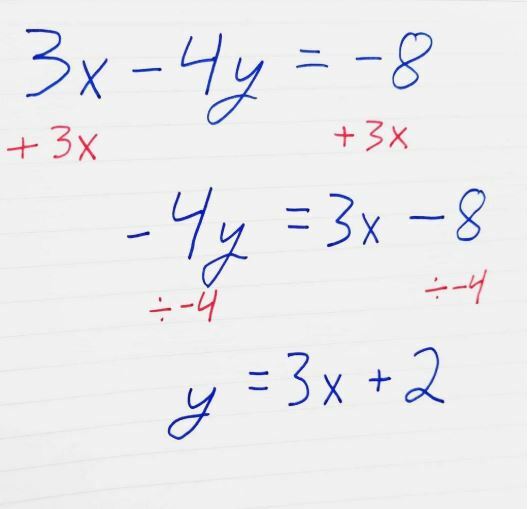 This practice of writing down a solution to a problem with errors, taking a picture and making it into a poll is generalizable to pretty much any subject in math or even other subjects. I prefer having multiple mistakes since they tend to lead to better discussions but examples with single mistakes work well too. This poll shows us how we can use tap an image tasks to get students reflecting on their procedures for solving a problem. 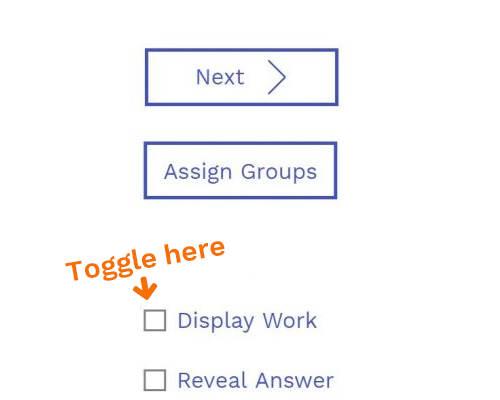 Get started by previewing the poll right now, or login to wootmath.com and search for Tap an Image Error Identification in the Shared Gallery. PrevPreviousHow can I format my formative assessment?